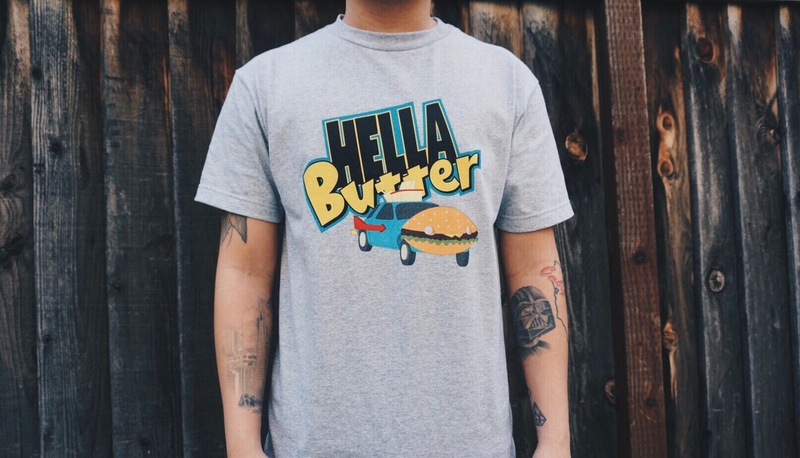 HELLA BUTTER MERCH: GOOD BURGER TEE! Now available for purchase – The Hella Butter “GOOD BURGER” T-shirt! Click on link below! ← Check out the first teaser trailer of the upcoming remake of It!